“I cannot live without books,” Thomas Jefferson famously said. Now his namesake hotel is stepping in to make sure that others don’t have to live without them either—or shouldn’t. 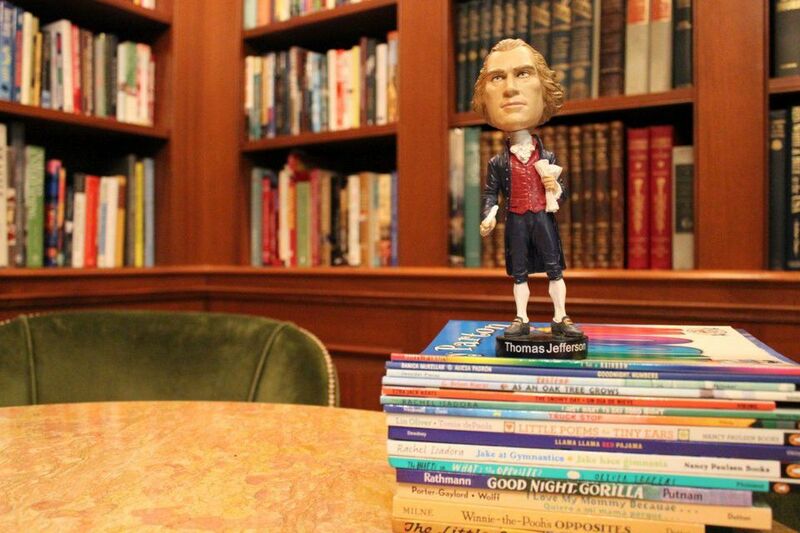 The Jefferson’s “First Library” program is a way to honor guests and continue the legacy of Thomas Jefferson’s love of reading. 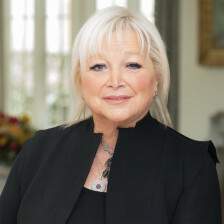 Partnering with Dolly Parton’s Imagination Library and the DC Public Library Foundation, the program sponsors the purchase of children’s books for the Books from Birth program. 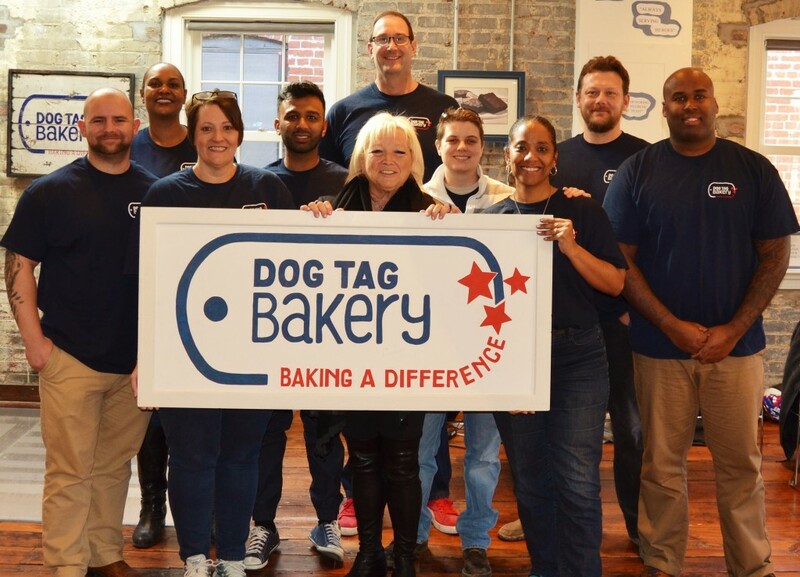 Dog Tag Bakery in Washington offers a five-month fellowship for post-Sept. 11 military veterans and their spouses or caregivers. The participants roll croissants and pull espresso alongside professional bakers and baristas—and they also leave with a certificate in business administration from Georgetown’s School of Continuing Studies. This year, Starbucks Corp. sold almost a quarter-million Dog Tag brownies in just over a month, and the shop’s Washington flagship got major exposure when two famous friends stopped by for lunch: Joe Biden and Barack Obama. 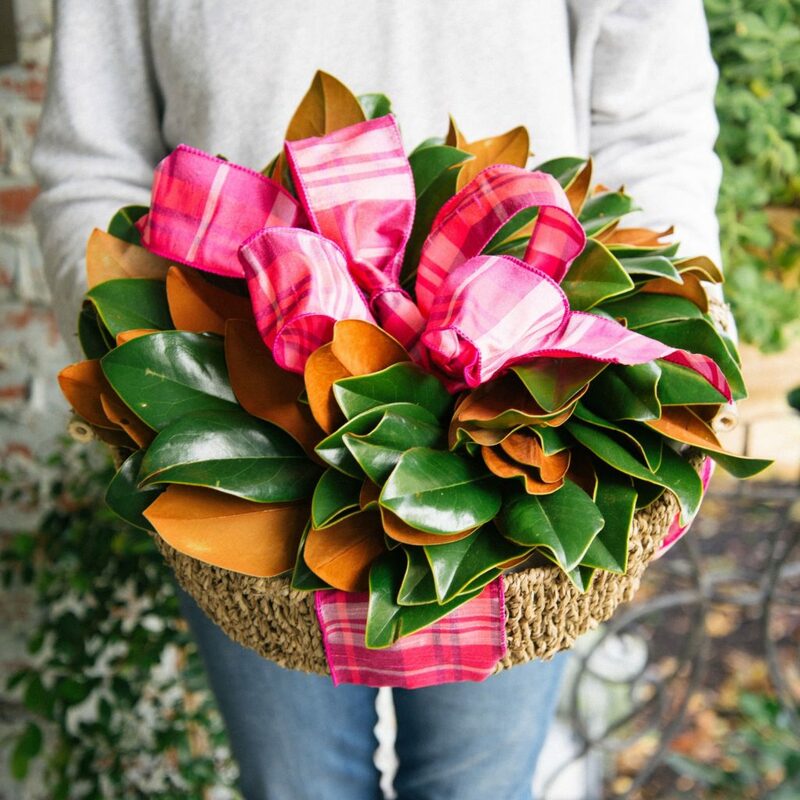 Order Dog Tag Bakery Holiday Baskets before they’re gone! Each purchase makes a difference, supporting veterans and military families. Shop now! Service-disabled vets, military spouses and caregivers are invited to apply for the Dog Tag Fellowship Program. Applications for the Summer 2019 Fellowship are now open. 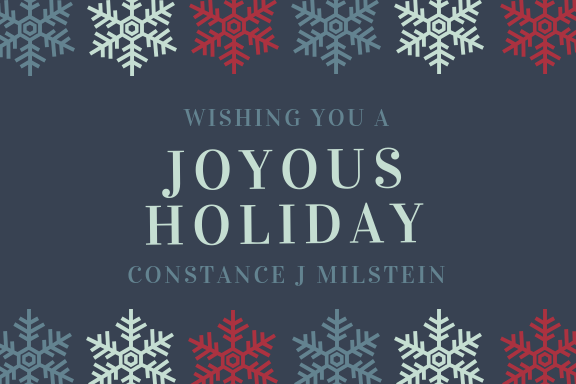 Don’t miss out on this transformative opportunity. Learn more and apply today.